Real-estate tips from a proven seller. 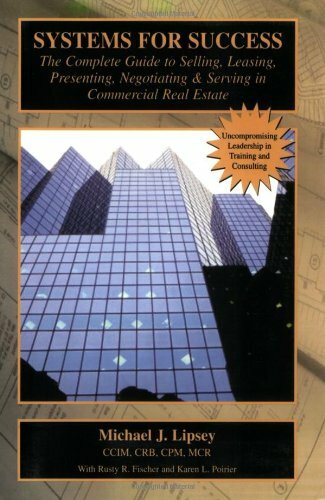 Presented in a succinct, easy-to-use format, this guide is an entire real-estate seminar in book form, written by an expert with more than thirty years in the industry. From prospecting and presentations to negotiations and customer service, these instructions provide a clear map to success in todayï¿½s real estate market. Includes sample letters, checklists, and other useful resources. If you have any questions about this product by Brand: Pelican Publishing, contact us by completing and submitting the form below. If you are looking for a specif part number, please include it with your message.